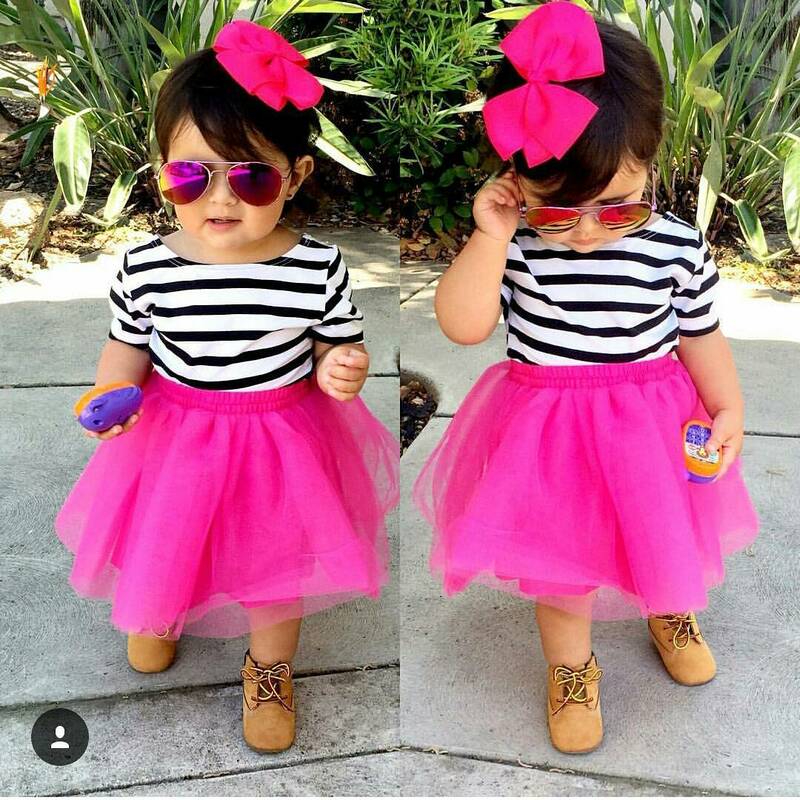 Good morning my lovely people, I hope your night was good and your day is going as planned as well. 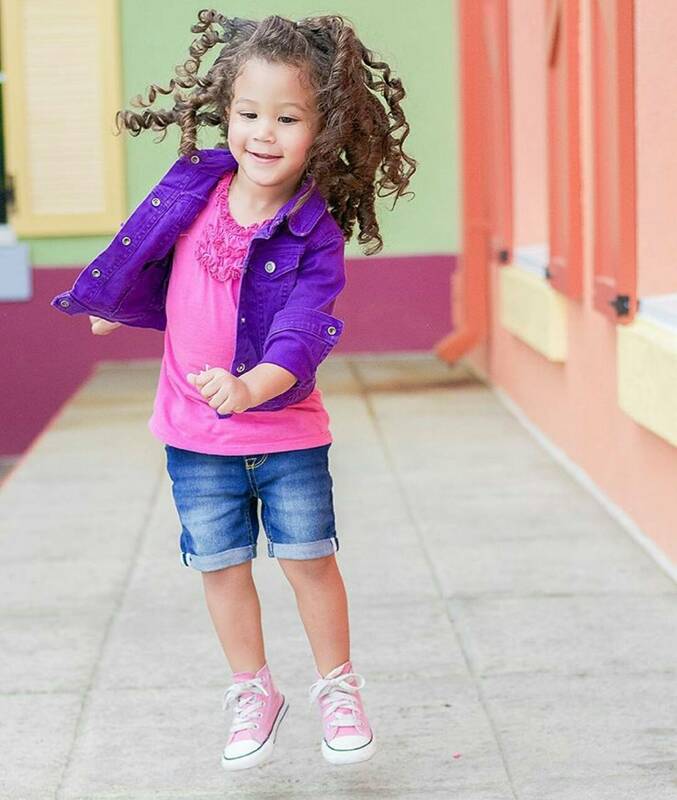 It's Tuesday and a day when we bring you outfits inspiration for your kids to keep looking good. Get inspired by the looks of these potential fashionistas. 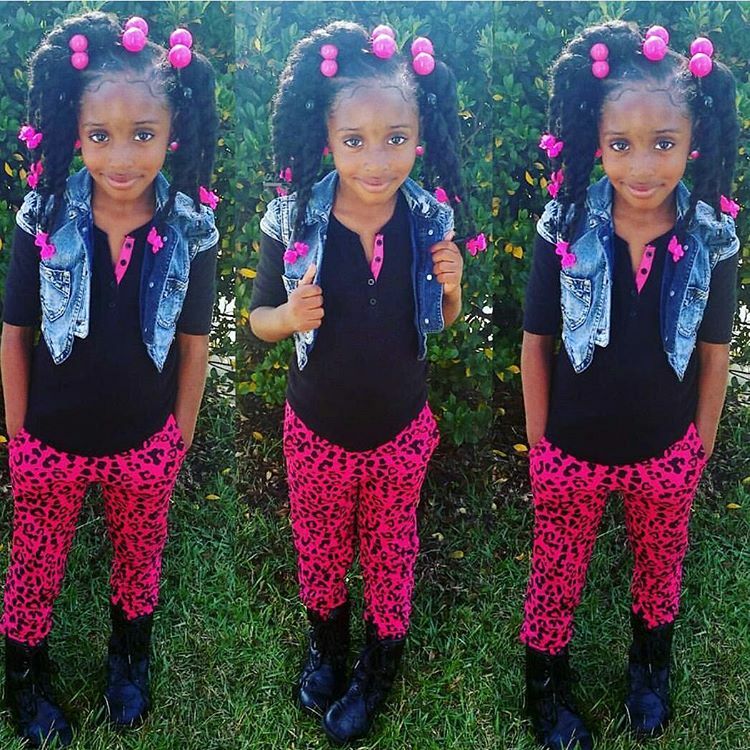 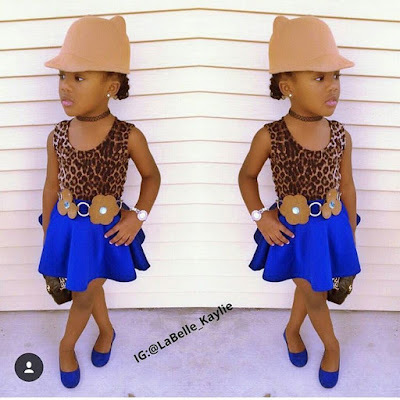 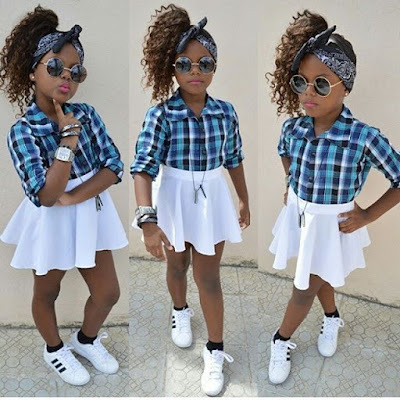 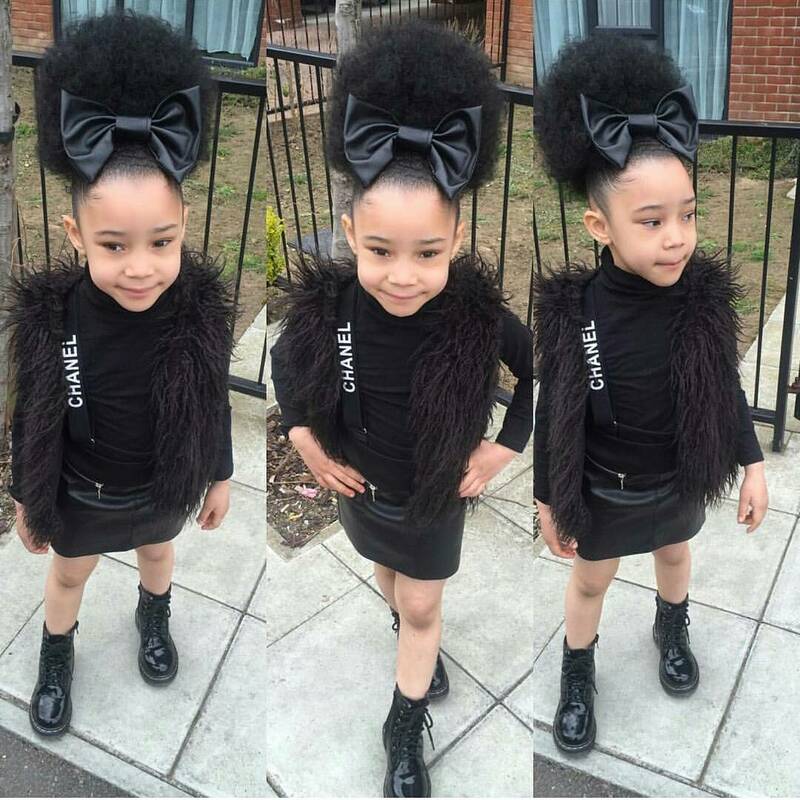 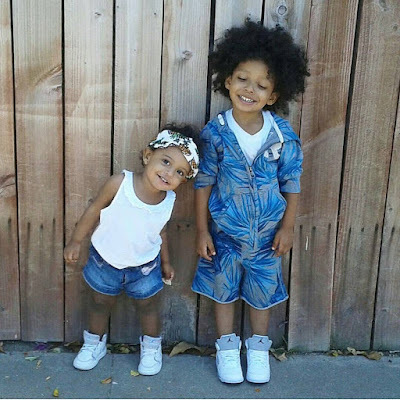 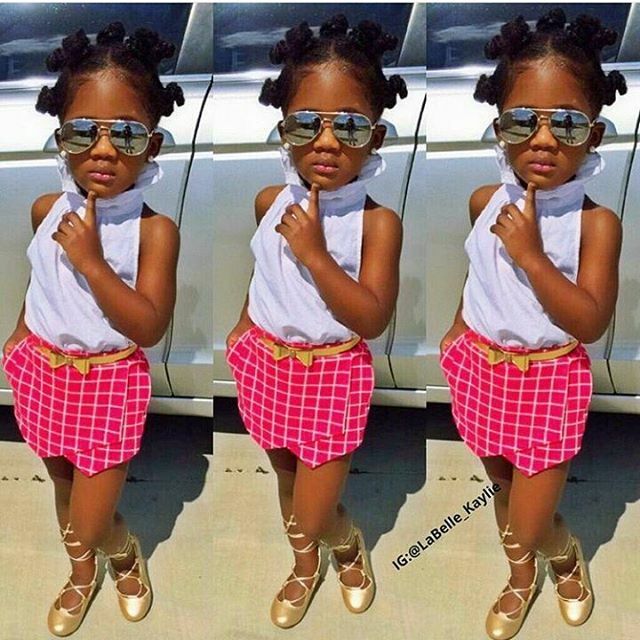 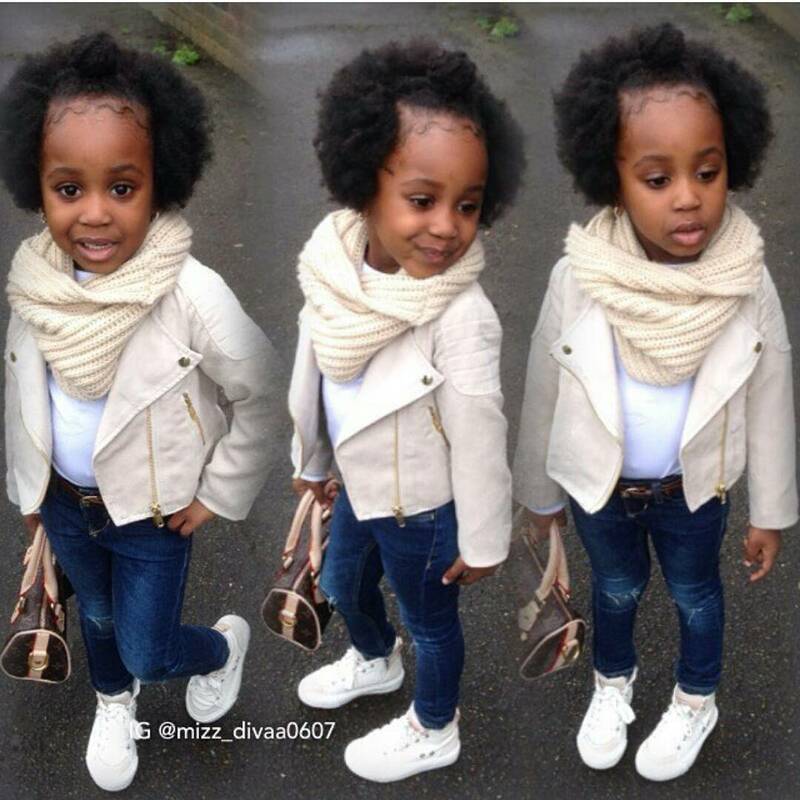 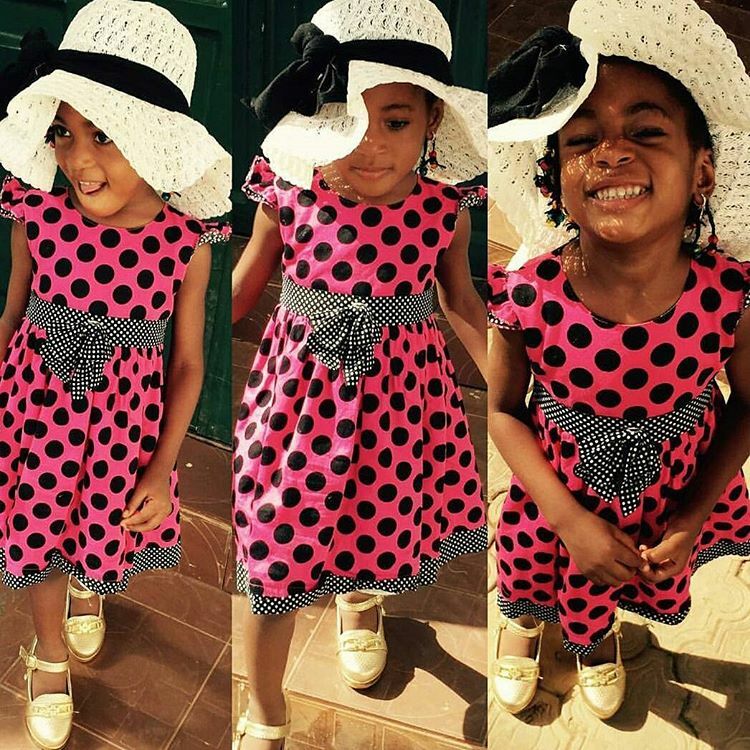 On this post, I feature Instagram celebrity kids, they are so on point with the way they dress. 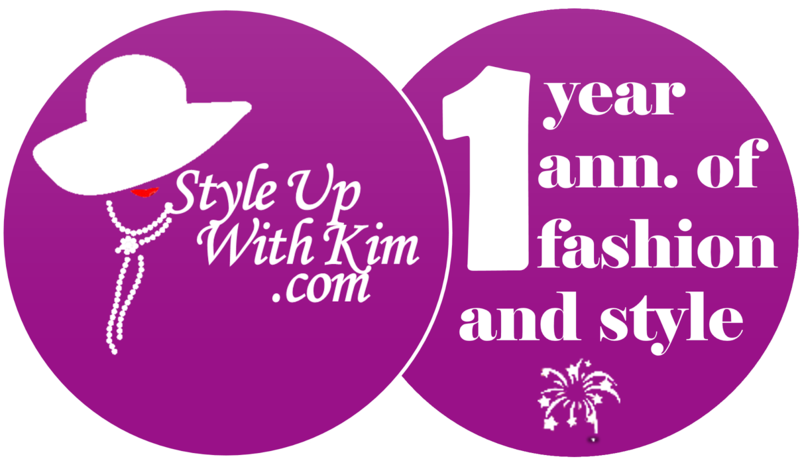 But I think they have stylists, of course they should have stylists. Their style and confidence kills it all. 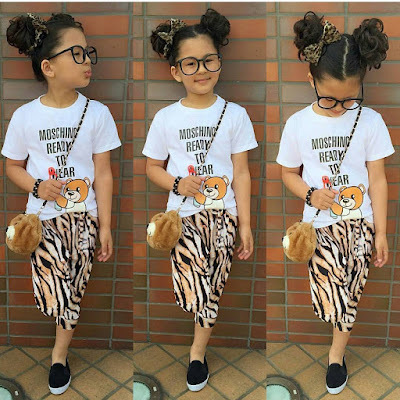 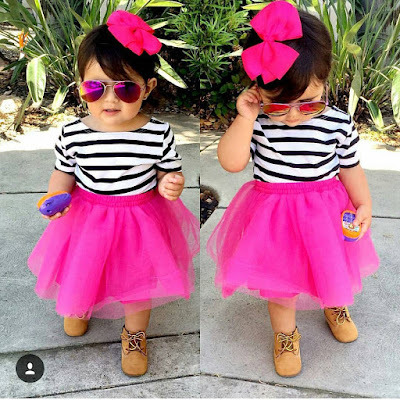 See more kids fashion ideas after the cut..